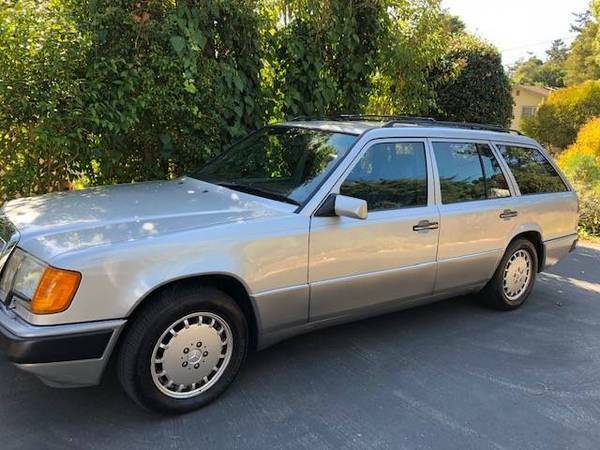 The 300 designation was used on a number of Mercedes-Benz cars over the years, probably because it is a good size (in centiliters) for an inline-6 internal combustion engine, but today's example doesn't have gullwing doors or an exclusive pedigree...but what it does have is seating for 7 and a decent price tag for the level of minty-cleaness. Find this 1992 Mercedes-Benz 300TE Wagon offered for $3,500 in Santa Cruz, CA via craigslist. Tip from FuelTruck. 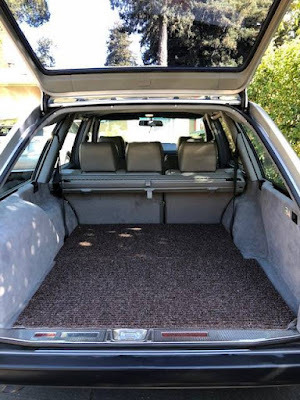 This 1992 Mercedes Benz 300TE represents what is perhaps the best looking mid-sized wagon the German company has ever produced. "This generation of E has a reputation for longevity . Gasoline engine, 3-litre straight six, 177HP 18-22MPG. Flawless exterior, clean inside and out. 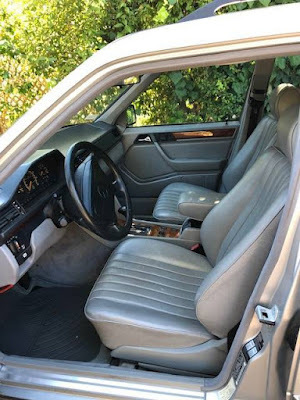 89.5K original miles. All leather, moon roof, 3rd row of seats. This model was an instant classic. Very rare one family owned vehicle. Why are we selling it? We got a Prius, but kept the Audi.